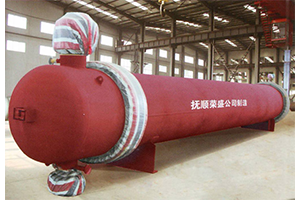 Vacuum furnace shell|vacuum equipment|pressure vessel|Fushun rongsheng machinery manufacturing co.,ltd. 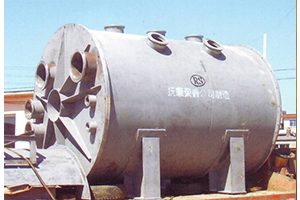 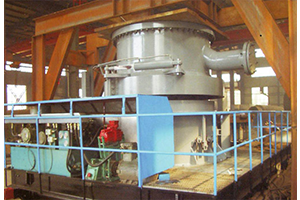 Vacuum furnace shell,vacuum equipment,pressure vessel,petrochemical equipment manufacturer. 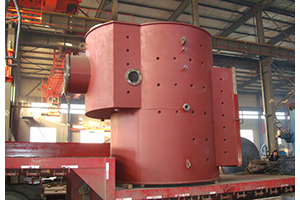 Fushun rongsheng machinery manufacturing co.,ltd. 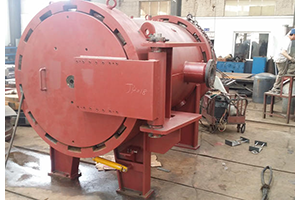 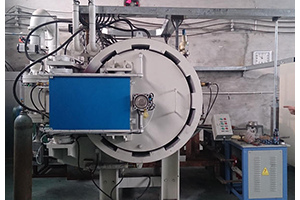 Major Products of Vacuum Equipment:a Variety of Single-Chamber High Pressure Gas Quenching Furnace,Tempering Furnace,Annealing Furnace,Sintering Furnace,Brazing Furnace,Double-Chamber Oil Quenching Furnace,Double-Chamber Gas Quenching Furnace,Multi-Chamber Continuous Furnace etc.